These offers are free with the purchase of the Giant Contend 3 (2018) Bicycle. 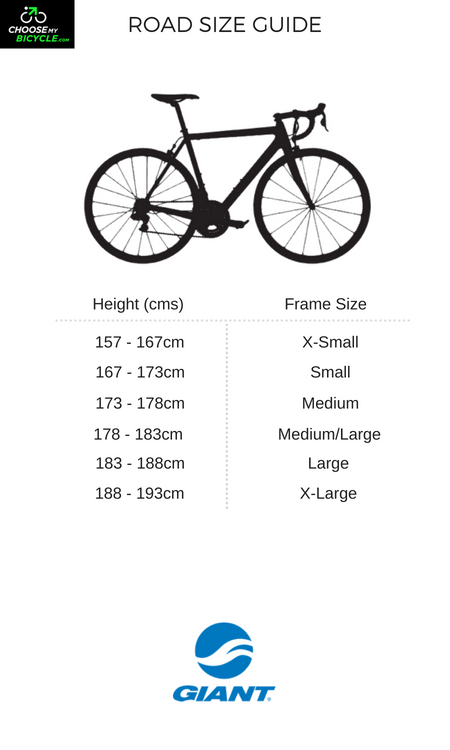 The Giant Contend 3 (2018) is a Road Bicycle which has an Aluxx Grade Aluminium Frame. The Giant Contend 3 has Shimano Claris front and rear derailleurs and Shimano Claris shifters. This Road Bicycle from Giant comes with Tektro Tk-R312 V-Brakes which are connected to Shimano Claris shifters. The Giant Contend 3 has an Aluminium Alloy. The Giant Contend 3 comes with a pair of Giant S-R4 700x25C tires which are connected to Shimano SR-3 Rims. 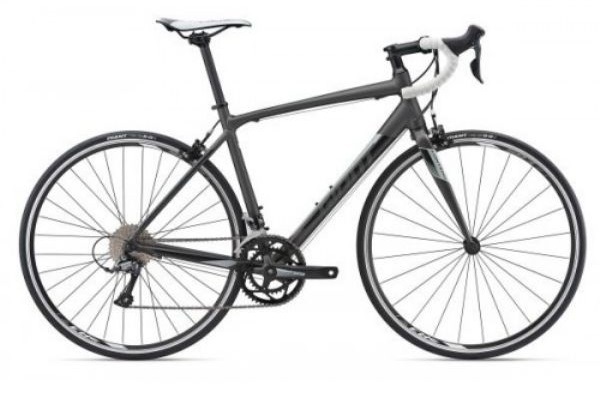 The price of the Giant Contend 3 (2018) is Rs.49,000. The Giant Contend 3 is best suited for any adult lookig to buy an endurance focused road bicycle for long distance riding on flat tarmacs. 2. In what condition will I get the Giant Contend 3 (2018)? 6. 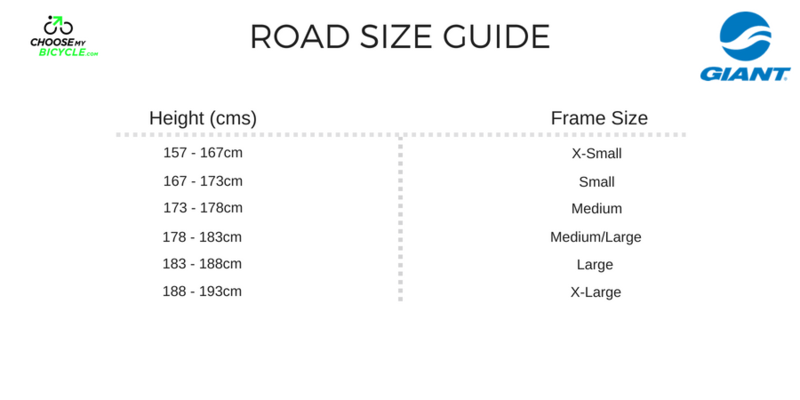 How will I know if Giant Contend 3 (2018) will fit me without riding it? 7. How long will it take for me to receive the Giant Contend 3 (2018)?